Elder Law vs Estate Planning: What is the Difference? 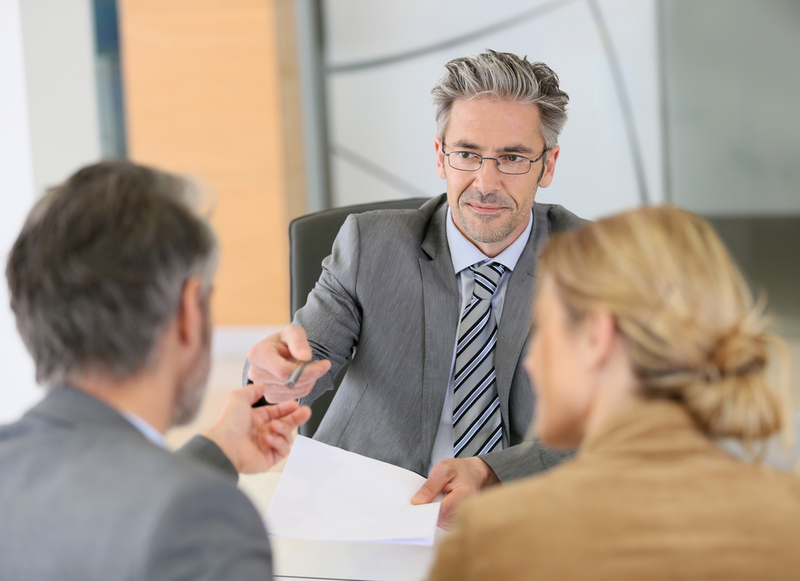 When a new client first sets up a meeting with an elder law specialist or an estate planning attorney, the primary focus of their attention is usually in developing a will or some of the other basic tool associated with estate planning. While an estate plan certainly is important and covers the scenario of what happens when you pass away, you also need to think carefully about what happens if you live. This is because more individuals are living longer and will have concerns about making their finances last during this period whether they are healthy or whether they are impacted by an injury or a long term care event. An elder law and estate planning attorney can help you accomplish all of these goals. An estate plan helps you answer the first question but only your New Jersey long term care plan can help you answer both of those questions. In order to approach your planning holistically, consult with a knowledgeable attorney who can help you think about what happens to your assets when you pass away, as well as how you construct your plan and assets to help you while you’re still alive. Carefully planning for your own future is just as important as thinking about how you can help your beneficiaries after you pass away.